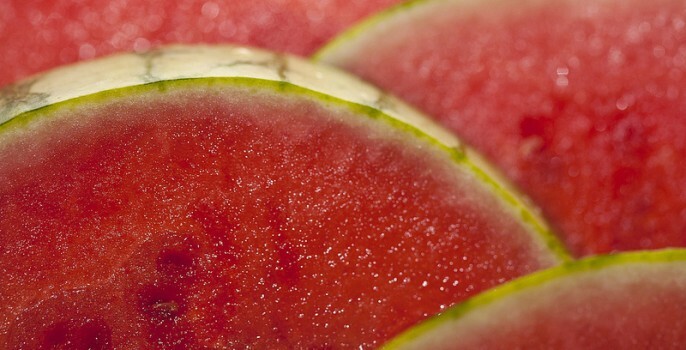 August 3rd is National Watermelon Day. Give thanks for our favorite fruit with some fun watermelon-themed craft projects! 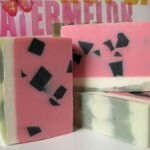 Amy Warden of Great Cakes Soap Works has a tutorial on how to make watermelon soap, complete with black soapy seeds and a striped rind! 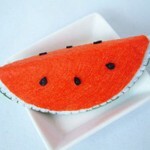 Or you can learn how to make a felt watermelon slice with Fairyfox’s DIY tutorial. These look juicy enough to eat! Don’t get too caught up with this extra-large berry, though – August is also National Peach Month. Yum! Cover image by cobalt123 on Flickr.